Bird life in the Galapagos is much more abundant and varied simply for the fact that it was much easier for birds to reach the islands than reptiles or mammals. For a reptile or mammal to reach Galapagos, it had to survive for weeks or even months at sea, clinging to a floating tree or mass of vegetation. Once it arrived, it had to beat the odds and somehow find food and an ecological niche where it could survive. 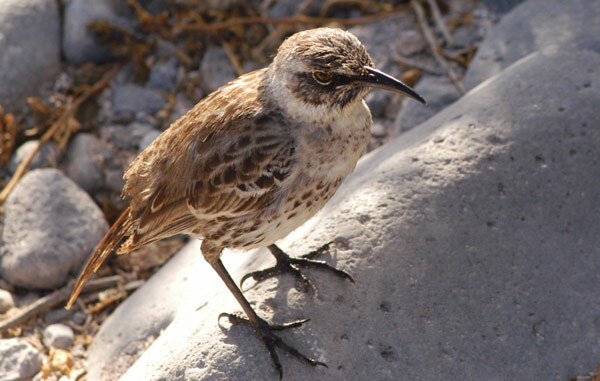 Birds, however, could fly to and from Galapagos relatively easily. Even smaller species such as finches could be carried out to Galapagos by strong storms. 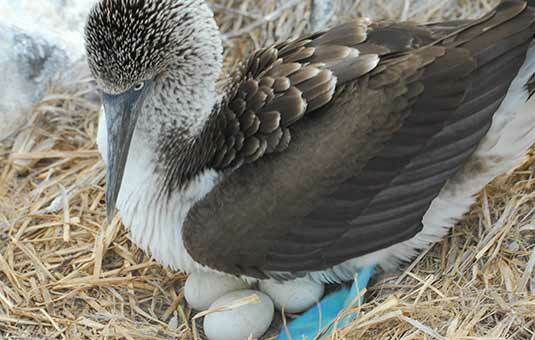 Today, it's generally these smaller Galapagos species that have adapted enough to become endemic. Like most animals, birds lead seasonal lives. They mate, nest and migrate at certain times of the year. 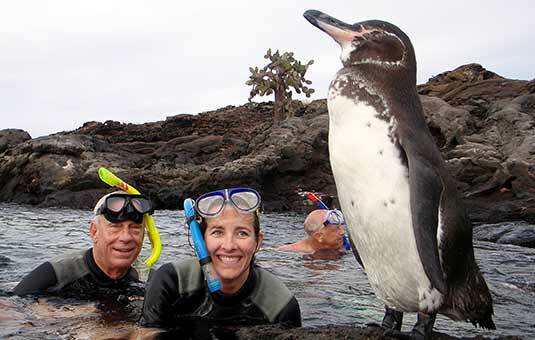 Here's your guide to make sure you can see your favorite Galapagos bird species on your next trip!